Pictured here (mostly) are cards from the 1991 Jim Lee-only X-Men series. In my adult years, I've never met anyone else who's ever seen these, let alone heard of them! I guess you could say that I'm forever searching for someone who has fond memories of them too. 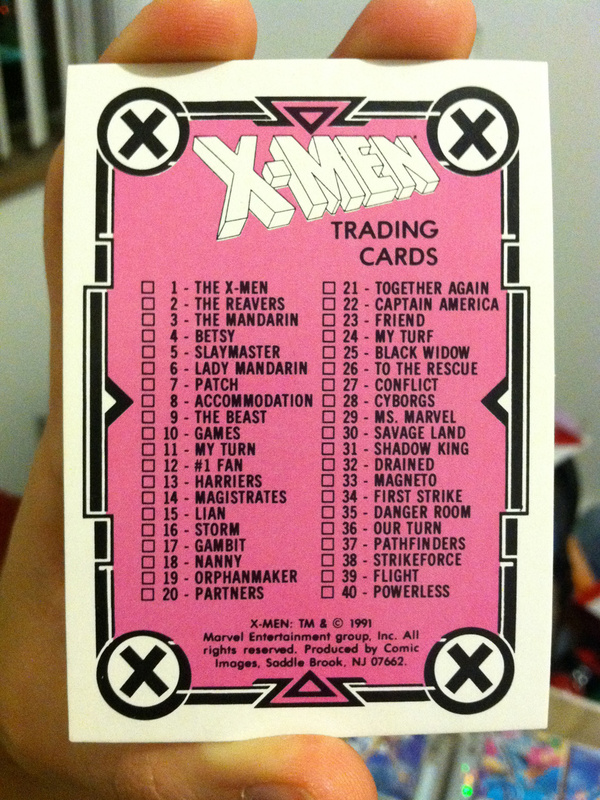 Along with Marvel Universe Series II, these plain X-Men cards have always been my favorites. 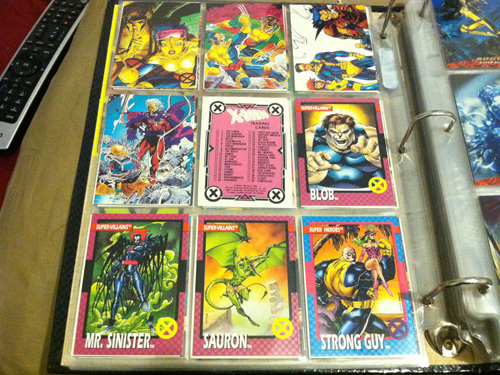 In the second image, you can see four of the X-Men Series 1 cards by Impel from 1992. 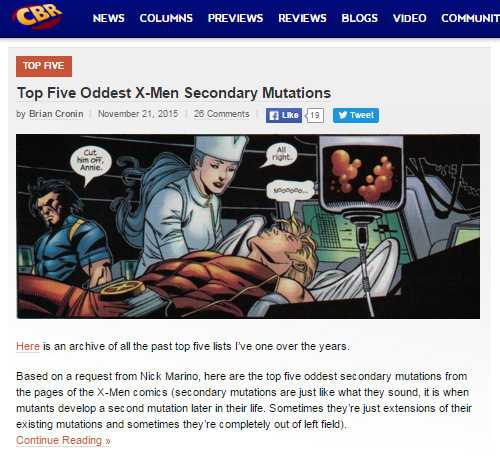 Apparently that series is also Jim Lee-only! 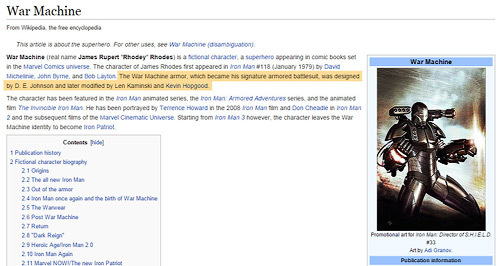 I never even noticed until today. Anyway, the main difference between these being that the 1991 cards pull art from the comics and re-color it, while the 1992 series have the character names on the front and the art is unique to the cards. Also, the backs of the 1991 cards regurgitate plot info, while the 1992 cards have bios and stats. 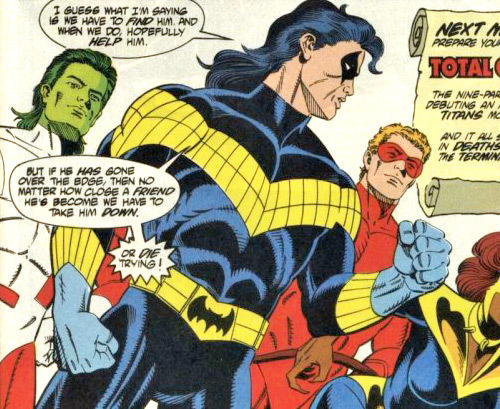 If you couldn't already tell, the last pic is the checklist from the 1991 series. I also have cards from a similar Wolverine series. 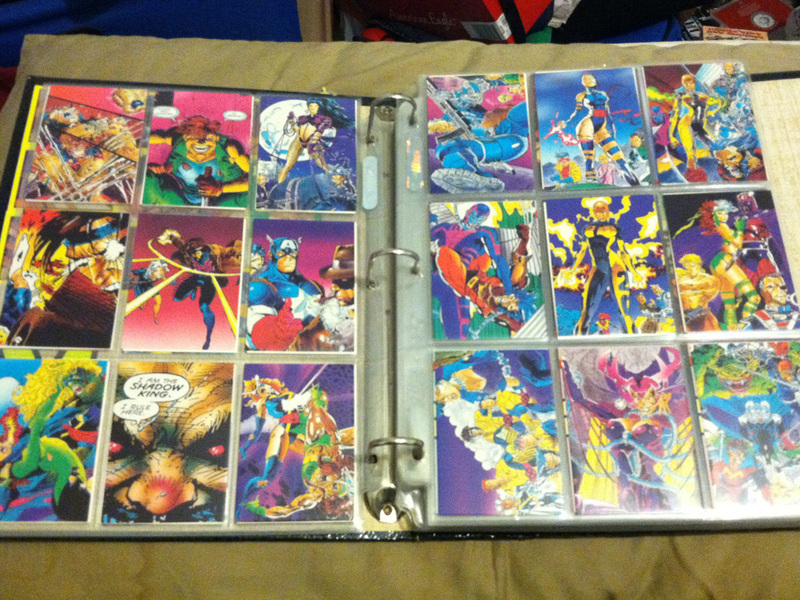 Like the 1991 set, the Wolvie cards don't have any text or borders on the front, and the art comes from the comics.